Craft Beers, Spirits and Wines all 10% Independent. Share our passion! 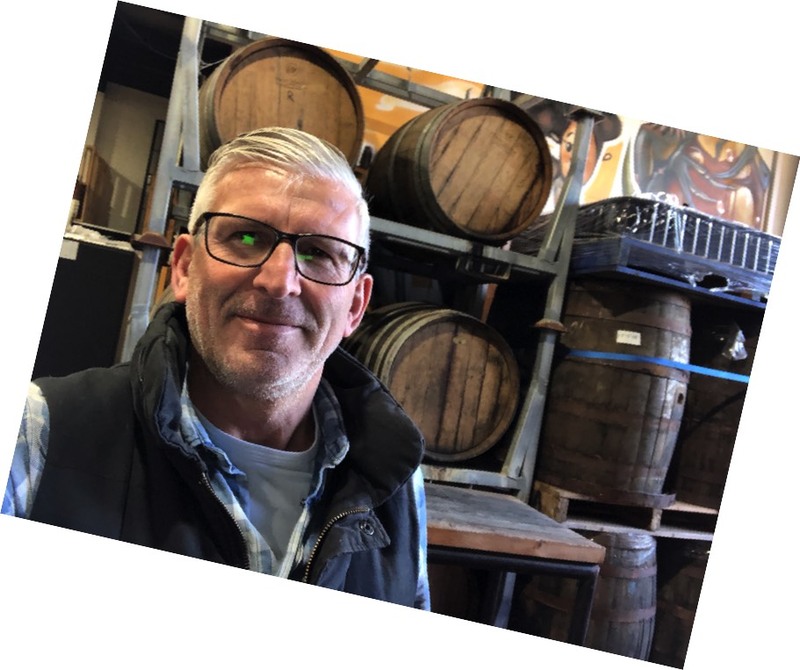 PASSION FOR THE PRODUCT AND PASSIONATE ABOUT DELIVERING A SUPERIOR SERVICE FOR OUR BREWERS, WINE MAKES AND DISTILLER PARTNERS AND IN TURN OUR CUSTOMERS! For us its all about the craft, and selecting the best products and delivering these to our venue partners. Our aim is to bring you the highest quality, true craft product from around the world fresh. Working with our customers as partners to drive the revolution and spread the passion! A commitment to quality and respect for the product and the end consumer! 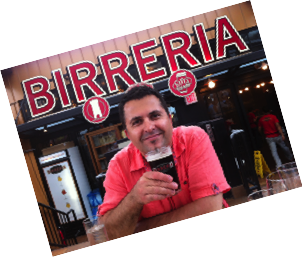 Experienceit started its life as Birra Italian by 2 Self confessed foodies and adventurers from Manly, who’d moved to Italy (with their kids and dog in tow) for work and discovered a new world of of experiences that they wanted to share back home! With a background in retail category management and a love of slow food and everything it stood for and delivered. 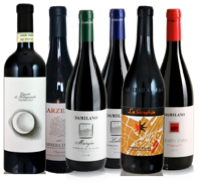 Combine this with a passion for great wine and beer and the pleasure of appreciating a product created by the artists that are the wine makers and brewers, and presto Experienceit and Birra Italiana is born. Through our ongoing adventures and first hand contact, we are coming into contact on a weekly basis with new producers from around the world, and its our aim to share our passion and experience back home, by continually offering a new and exciting range of products that are created with the passion that we love and respect. 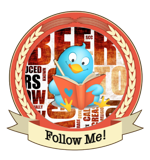 Join us on our adventure as we continue the craft beer revolution! His love and passion for craft beers and all things tasty, has lead to the expansion of the business, in a desire to deliver a truly unique craft experience to the Australian market. 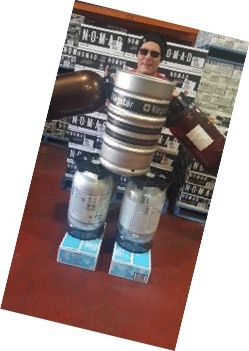 Using 20 years retailer category management experience, combined with a love of the golden ale, he's aim is to be a little different (not hard for Johnny), and offer our customers the highest level of service and support, combined with a desire to partner with our customers and have some fun along the way. 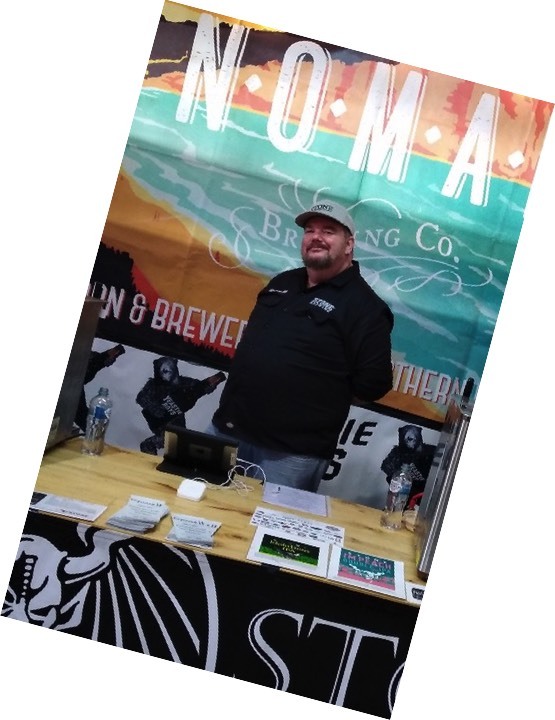 When he's not in front of the computer or on a plane, he can be found touring the festivals and always with a glass in hand looking for the next great beer. Owner / Founder / Managing Director - Leader of the revolution "The Capo", Official "B.B." It took a while but we finally converted her to the dark side of beer (good craft beer that is). 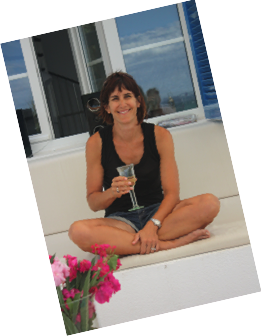 Kerrie drove the setup of the Experienceit wine and tourism business and after a little pushing from Johnny she now takes great pleasure in sharing the craft experience. Now becoming a regular in the breweries and at festivals she's learnt that good craft has just as much to offer as a good wine. Her passion and love for slow food drives her to deliver the best experience and products to our customers. Born and raised in the UK and for all of my working life in hospitality running and managing major in pubs and major venues. Making the move to Oz, He’s now made the jump across the bar and is driving sales in NSW. He’s been peddling booze for over 20 years now, mostly as a sommelier in some of Melbourne’s best restaurants and bars. Originally a wine buyer (and geek), Andy found himself falling for the charms of tasty craft beer over a decade ago. In 2007 he spearheaded the biggest and most ambitious beer list Melbourne had ever seen, writing the original Beer Bible at Beer DeLuxe Fed Square. He’s watched the Melbourne beer scene transform and go from strength to strength, all the while being immersed in it. His passion for good beer is pretty much more of an obsession. Now Andy has jumped over to the other side the fence; heading up our sales team in Victoria. As you can see from my picture the 2 things I love the most are Beer and Golf, not necessarily in that order. In this picture, I had just won a golf competition that day in Sweden. The beer was ok, Carlsberg as they were the sponsors of the tournament. I got the nick name Big G in Edinburgh as the Scots call a taller guy Big Man I got Big G, not that I’m very tall. Most people just ended up calling me G.
I have lived in Melbourne, Sydney, The Gold Coast, Brisbane, Byron Bay, Hamilton Island, The Seychelles’, London, Scotland and the last 16yrs in Copenhagen Denmark. 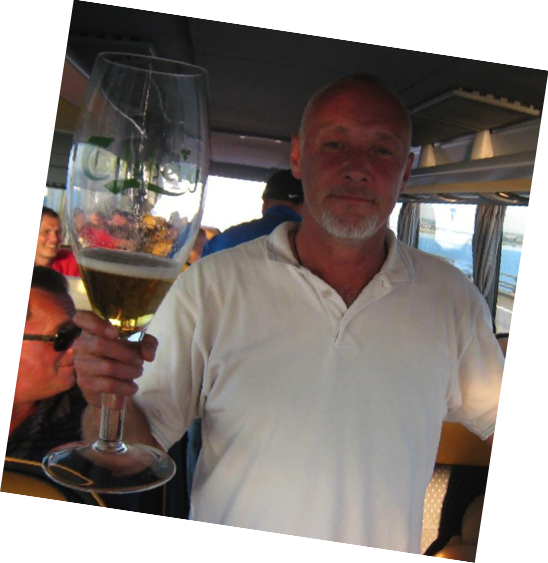 While in Denmark I was selling Craft Beer to the Danes from around the world for over 14yrs. Happy to be back home in Melbourne, hope to see you soon for a few Beers and maybe a round of Golf if you’re interested just let me know. Born in The Netherlands and growing up in Vanuatu, I have always had a passion for good food, booze and exotic destinations and flavours. 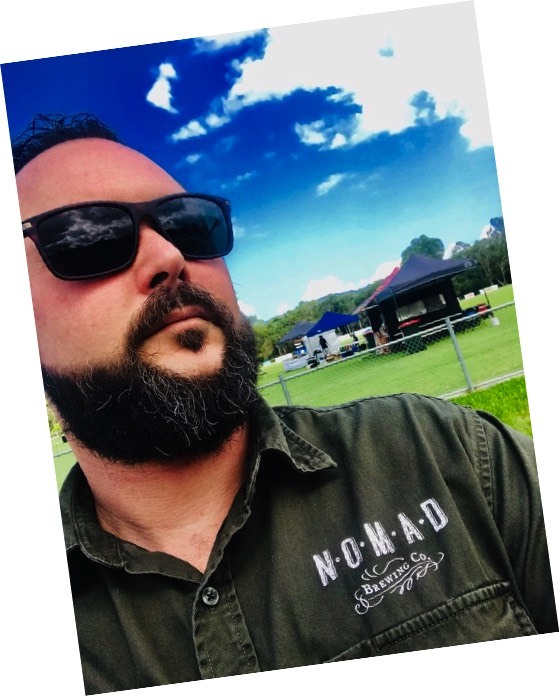 I was fortunate enough to grow up in the hospitality industry running pubs, cafes and restaurants I finally made my way back to sunny Queensland. Fascinated with all things “beverage” I’m always looking for the next thirst quenching journey and I was lucky to find myself with the opportunity of working in the craft beer industry. I love the passion and story behind craft beer and knowing that the people in the industry, and behind the scenes, have the same desire to tell their stories through their love of beer. 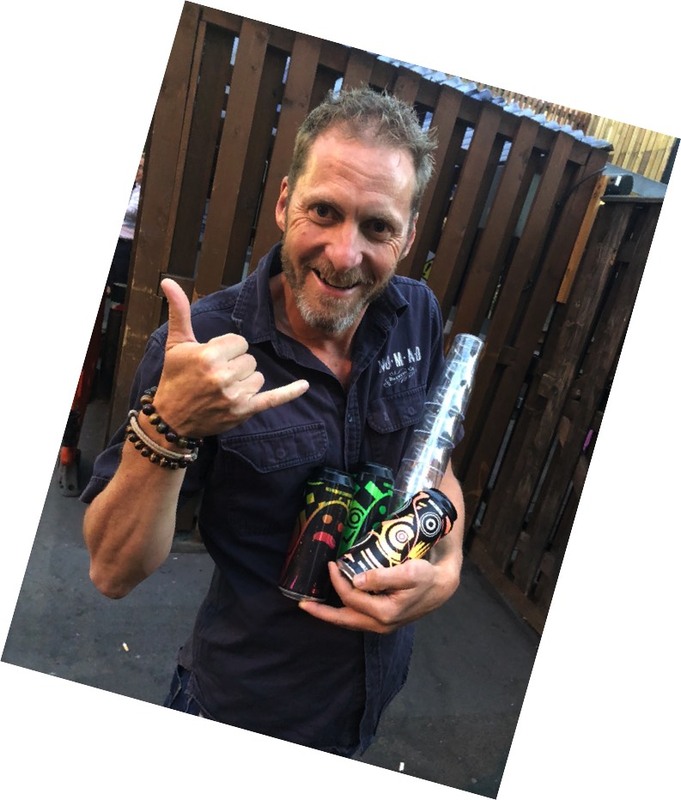 I’m here to share my stories and love of this great tasting craft, hopefully I’ll be fortunate to share Experienceit Beverages portfolio with you too! A beer nerd and proud of it. Nothing excites me more than the wonderful world of craft beer. The sight, the smell, the taste, the sensory overload. That feeling when you open a beer and from that first waft you know it’s going to be a cracker! Having worked in hospitality and bottle shops for most of my life, I’ve always enjoyed a quality beverage, but my passion for craft beer has grown over the last 8 or so years. Drinking beers like Little Creatures The Big Dipper and Yeastie Boys Gunnamatta really opened my eyes to what a beer can be. 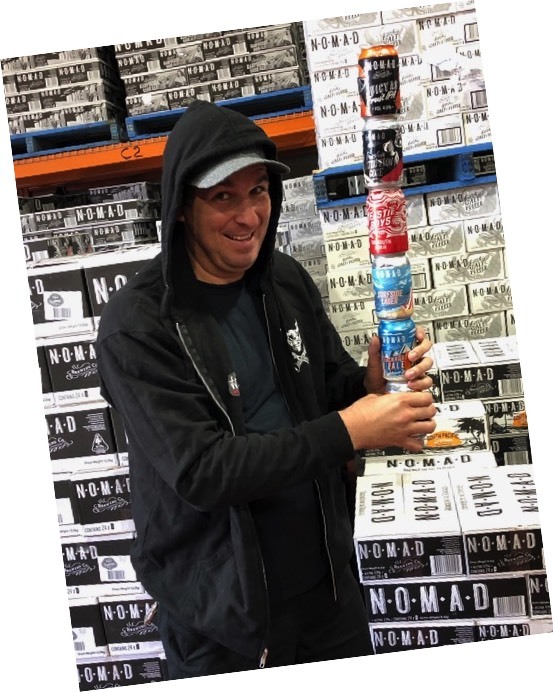 I started being more involved with beer at work, as well as getting out to venues and bottle shops, becoming an active member of the Adelaide craft beer community. I’ve met some great people and made some great friends along the way. I had the time of my life on a beer tour of the USA a few years ago that I wished would never end. My bank balance thought otherwise. From there, natural progression has led me here. I feel privileged to be working with some of the best craft brands from Australia and around the world and getting those beers in the hands of as many people as possible.